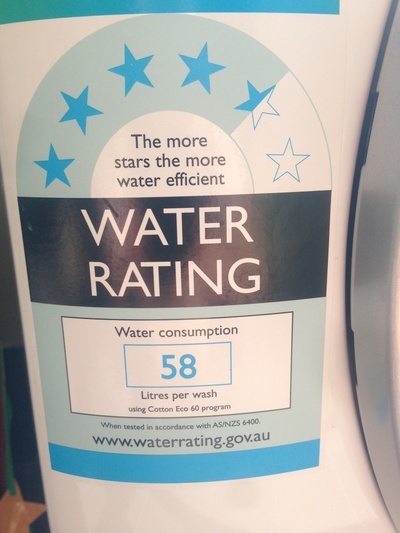 Living in Australia, being water wise isn't just about saving money on your bill, it's also an essential way of life. Here are ten ways that you can be more water wise in your household, which will also save you money on your bill. The less water you use, the less water you pay for; it's a simple deal. It's a good idea every year to check all of your water fixtures and fittings for leaks. We had a minor link from our kitchen sink that had gone undetected for some period, and wasted who knows how much water. Now, every year, we check toilets, sinks, pipes and taps for leakages. Change your shower head to a water efficient head so that you save money on your daily shower. When you are brushing your teeth, you do not have to leave your water running in between spitting. Wet your brush and then turn off your taps. Ensure that you show your kids this water wise tip too. It's a similar practice for if you are shaving; rinse your razor in a small bowl of water rather than keeping the water running. Use the washing machine only for full loads. Save up washing loads so that you don't have to put the washing machine on for half loads, or for a couple of items. When you do use your washing machine, have a look at the manual that it came with and see if there is a water wise or eco setting that you can use to save water. When you shop for a washing machine, also bear in mind water efficiency (and power efficiency) as the small investment for a more efficient model will pay off in the long run. 5. Let your dishwasher do the work. Dishwashers are a real time saver for dirty dishes, and can prove more water efficient that sinks full of water with prudent usage. If you use your dishwasher you should always ensure that you only use the dishwasher when it is full, and also don't pre-rinse your dishes. Modern day detergents are made to get food stains off your plates, so don't waste time and water pre-rinsing your dishes. 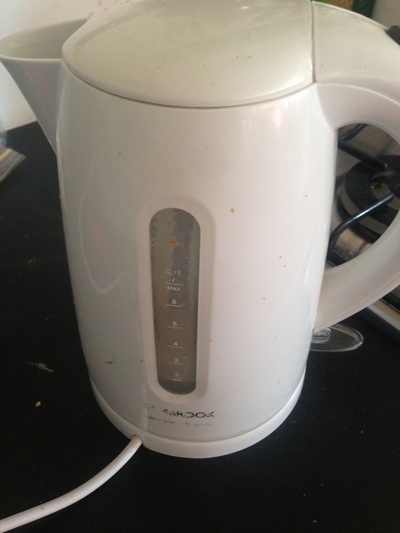 Who needs a full kettle? Unless you're having a tea party with multiple guests, it's very rare that you'll have the need to fill your kettle to the brim. Instead, just add 1-2 cups of water that you'll actually be needing. Whilst a long hot shower can be relaxing, it's also a huge waste of water. Save your long hot shower for when you really need it, and on the other days keep your showers short, swift and perfunctory. If you've got small children who like to take a bath, consider when you can introduce showers for them, as this will save you a considerable amount of water, especially if baths are a daily occurrence. If you've been boiling vegetables in a big pan of water, don't throw the water away when you are finished with it. Instead, let it cool down and you can use this for watering the garden or plants in pots. Watering your garden first thing in the morning, before it gets hot means that the water is less likely to evaporate so your garden will stay healthier and you'll waste less water by not having to keep repeating the watering process. If you use a hose for household tasks such as cleaning the car, or hosing down the driveway, just stop and think for a second about water efficiency. For car cleaning, ensure that your hose has a stop and start function at the hose spray so that the water isn't continuously running. For driveway cleaning, try using a hard bristle brush instead, saving a hose for only when you really need the water power. What water wise tips do you use in your house? What do you do with unwanted Christmas gifts?